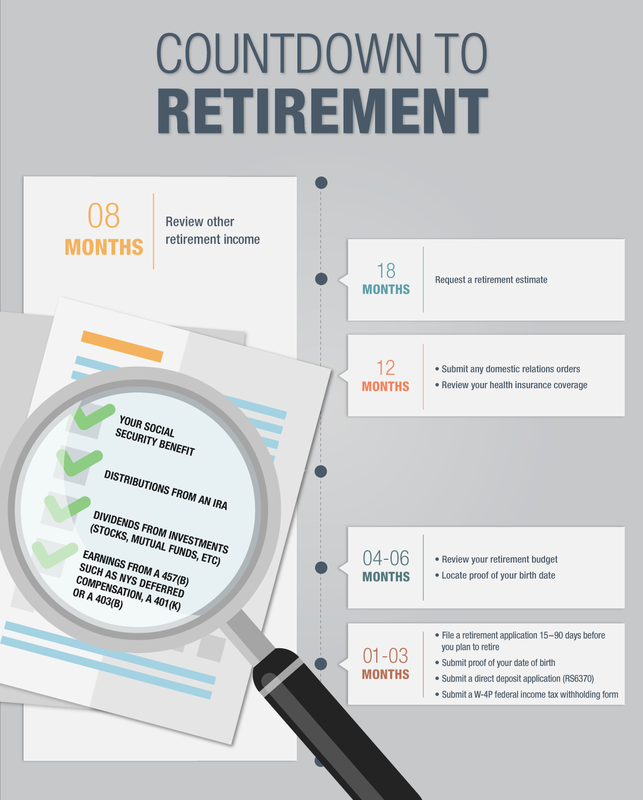 After taking time to plan and learn about your NYSLRS retirement benefits, you’ve decided to retire. 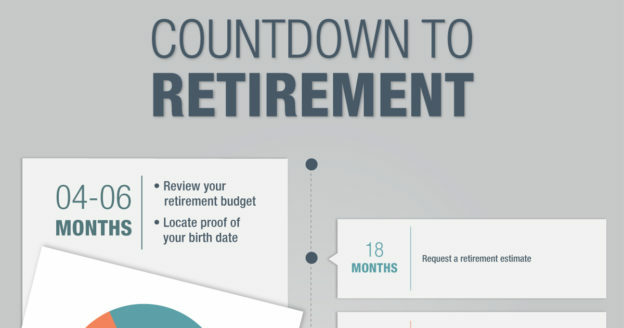 In the final months leading up to your retirement date, there are important things you need to do. 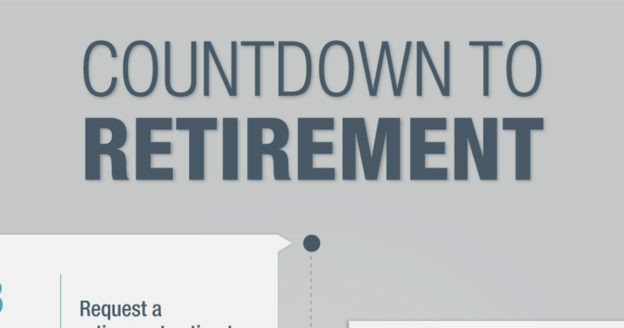 Our Countdown to Retirement series will help you know what to do and when — beginning with 18 months out. 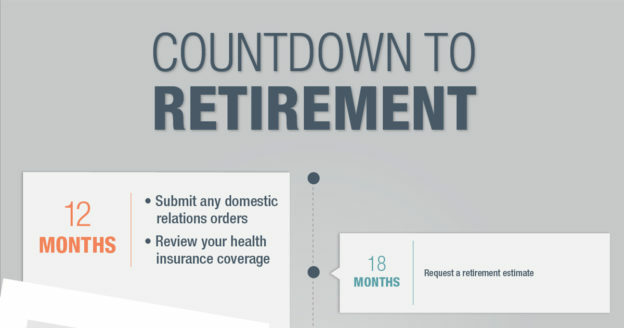 You should request a NYSLRS retirement estimate 18 months before you plan to retire. 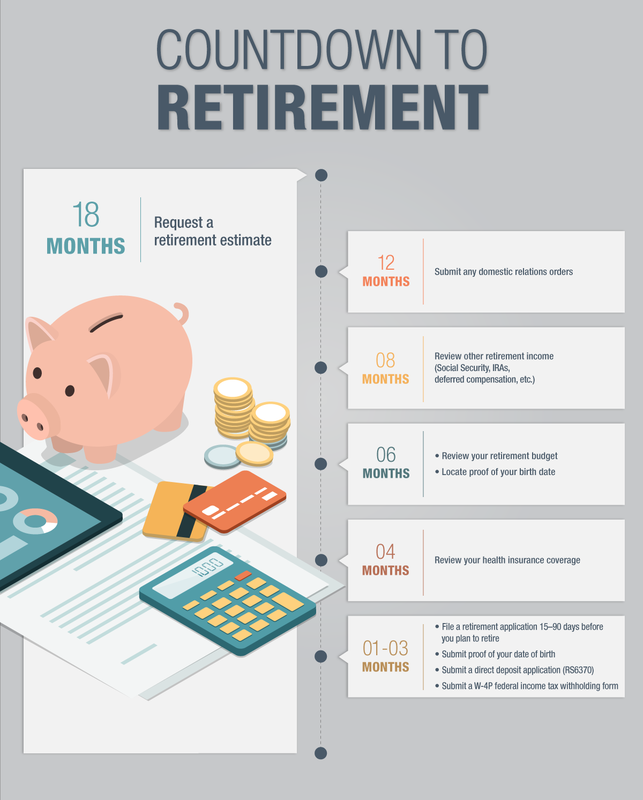 Your estimate will provide your approximate pension payment amounts under different payment options, as well as information about your retirement benefits. Any outstanding loan balances or service credit purchase balances. With your NYSLRS retirement estimate, you can see how an outstanding loan balance or additional service credit might affect your pension. 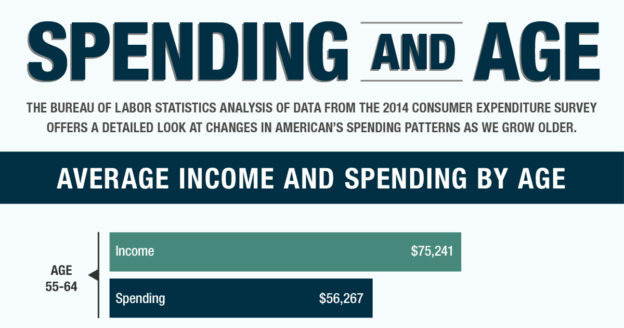 This is information you need now; it shouldn’t be a surprise when you retire. 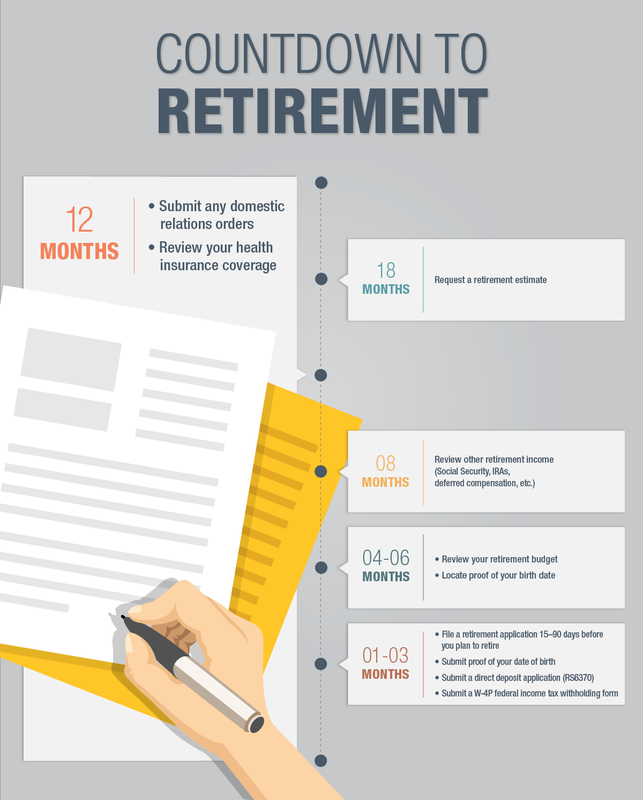 You may receive your estimate and decide that you’re not ready to retire. That’s fine; you can request a new one later on. 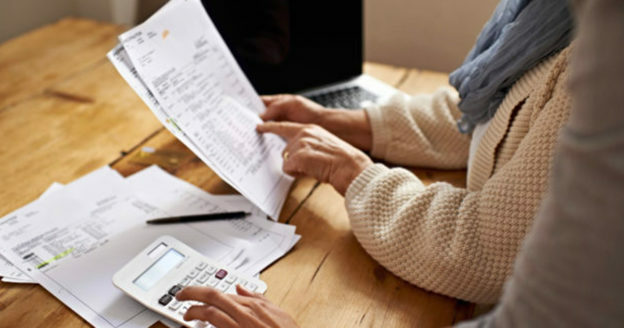 The NYSLRS retirement estimate is based on the information we have on file for you, so it’s important to review it carefully. If your estimate isn’t what you expected, report any inconsistencies to us as soon as possible. 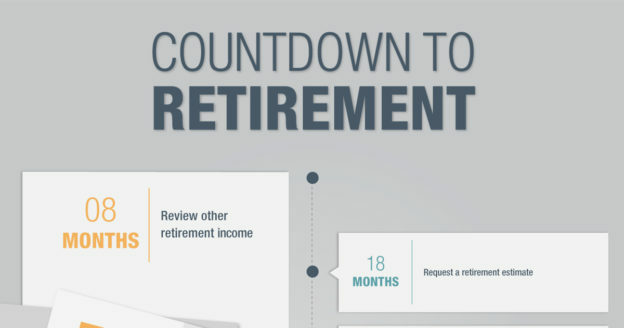 Your planned retirement date will be here before you know it. 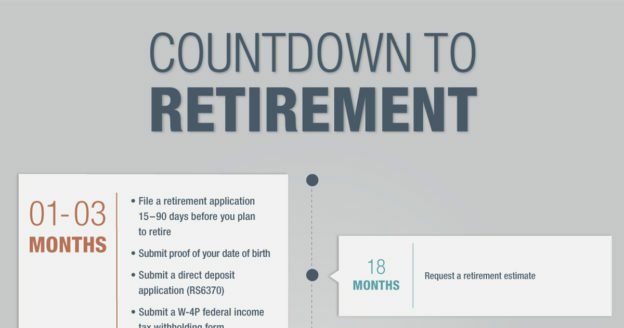 As it gets closer, check out the rest of our Countdown to Retirement series for steps to take 12 months, eight months, four to six months and one to three months before your retirement date. 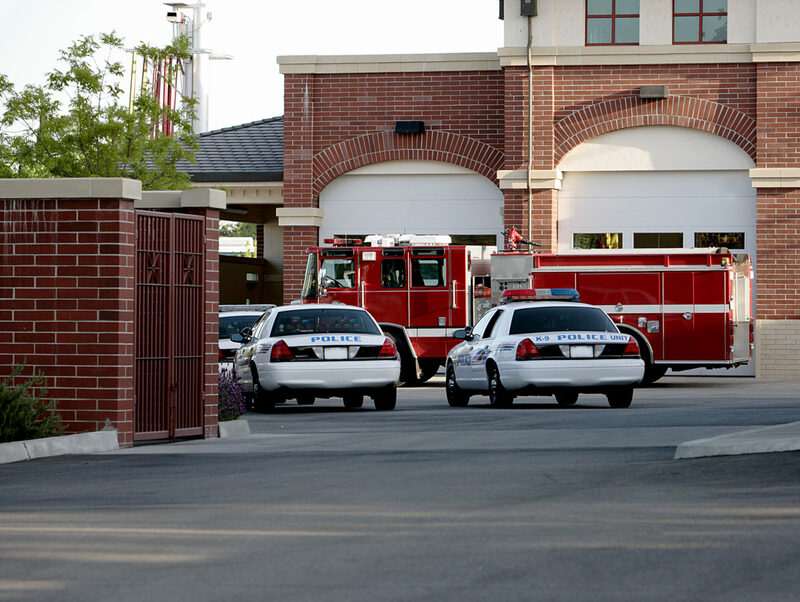 This entry was posted in General News, Members and tagged Countdown to Retirement, ERS, Information is the Key, New York State & Local Retirement System, NYSLRS, PFRS, Preparing to Retire, retirement, retirement estimate, retirement planning on November 14, 2018 by NYSLRS. My NYSLRS loan has gone into default, but I’ve already paid taxes on it. That means I no longer need to repay it. You still need to repay your loan. In fact, it continues to accrue interest until you do. And, if you haven’t paid back your loan by the time you retire, your pension amount will be reduced. I am required to contribute toward my retirement. When I do retire, my benefit will be based on what I contributed. Your required member contributions aren’t a factor in the calculation of your pension. 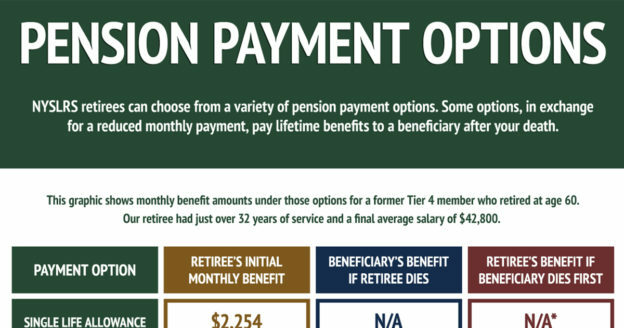 Your pension is based primarily on your service credit and the salary you earn while working for public employers. 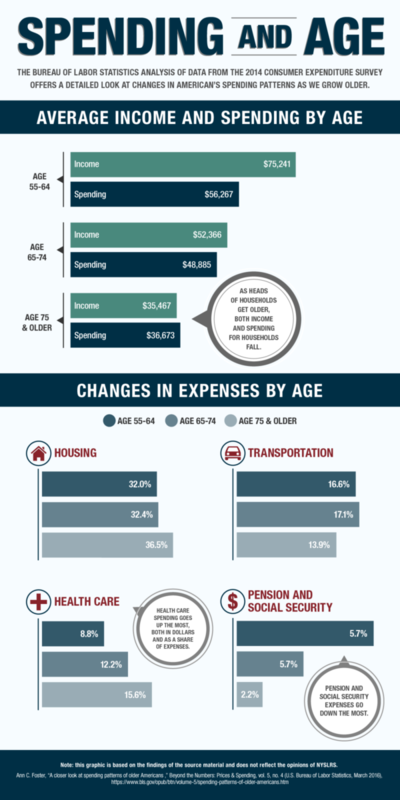 Your retirement plan and, in most cases, your age at retirement are also factors. I can’t collect my pension until I start receiving Social Security. You can collect your pension as soon as you meet the eligibility requirements of your retirement plan. 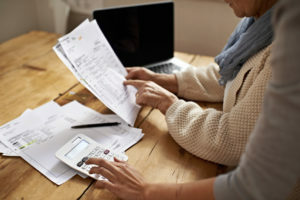 Most members can retire as early as age 55, though there may be a permanent reduction in your benefit if you retire before full retirement age (62 or 63 depending on your tier). 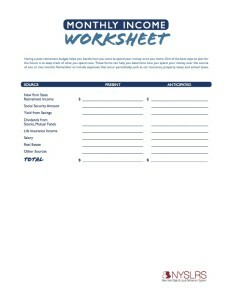 You should check the eligibility requirements for your plan and tier when you’re planning for retirement. 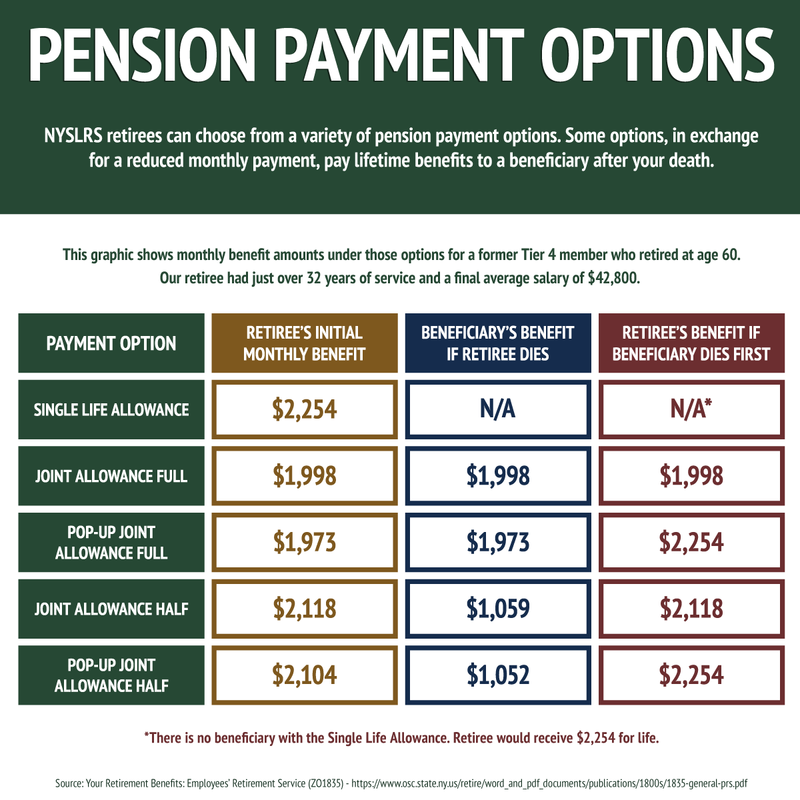 If I am vested (have enough service to be eligible for a pension benefit) and no longer working for a public employer, NYSLRS will automatically start paying my pension as soon as I’m eligible. Only you can decide when it’s time to retire. You must file an Application for Service Retirement (RS6037) to begin collecting your pension benefits. I recently applied for retirement by giving my employer the paperwork. 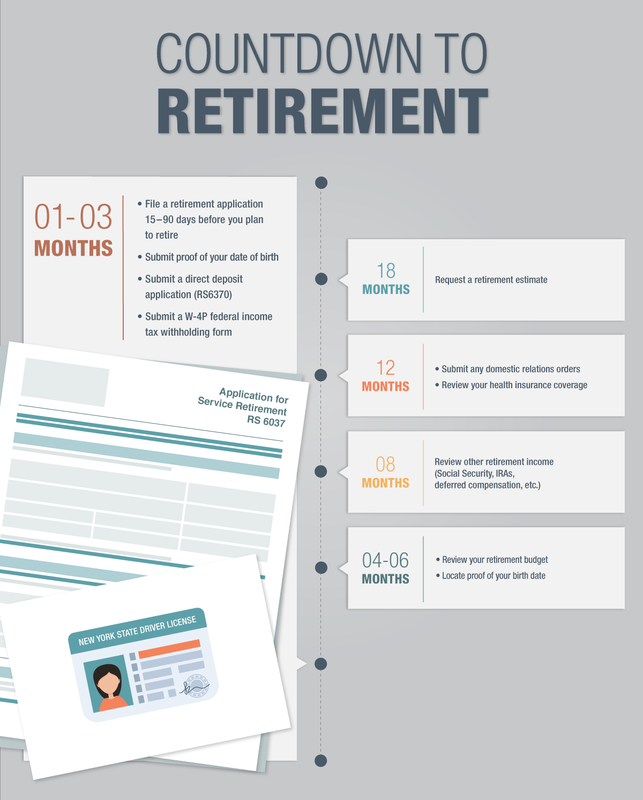 Giving your employer your NYSLRS forms does not mean that you have filed for retirement. 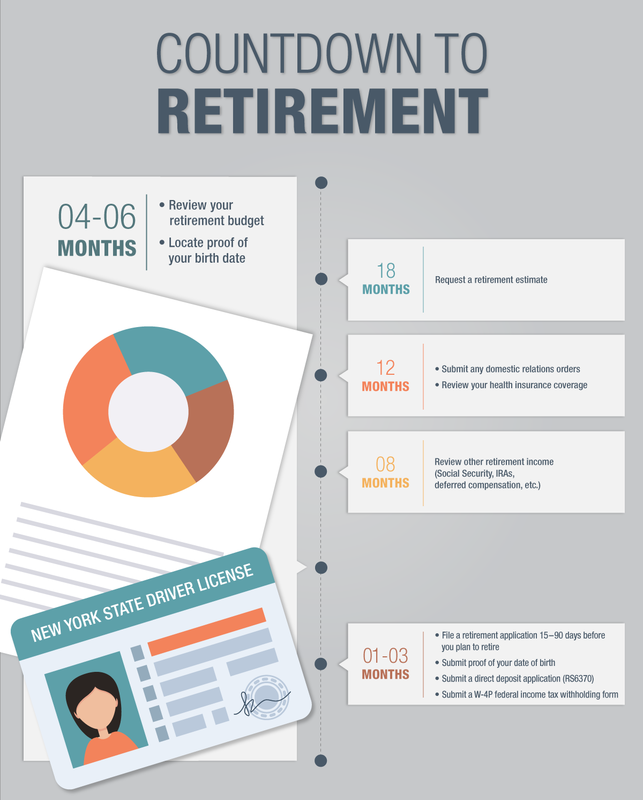 To receive your NYSLRS pension, you must file your retirement application with the Office of the State Comptroller. Your application, or any form, is “filed with the Comptroller,” when it’s received by our Albany office or one of our consultation sites. Have a concern that wasn’t covered? Visit our Contact Us page for more answers. If you have account-specific questions, you can also send us a message through our secure email form. Content last revised September 5, 2018. 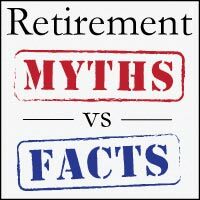 This entry was posted in General News, Members and tagged consultation sites, ERS, Information is the Key, know your benefits, member contributions, New York State & Local Retirement System, NYSLRS, PFRS, Preparing to Retire, retirement loan, Retirement Myths, Service credit, Vested on September 5, 2018 by NYSLRS.